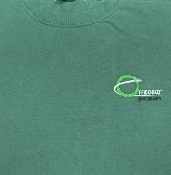 Offworld™ "Visitor" T-shirt in Black. 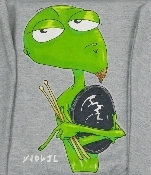 Price includes shipping to the contiguous USA ONLY! 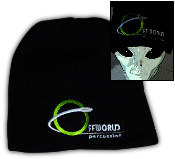 OffWorld Percussion™ embroidered logo Beanie. Price includes shipping to the USA only. 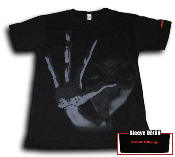 Price includes shipping for contiguous U.S.A. only.